Jessica Hartley welcomed guest Samantha Davis, a local childbirth doula, childbirth educator, and women’s wellness expert. Samantha uses natural remedies, habits, mindfulness practice, exercise, high quality essential oils, and nutrition to help guide people on how to treat themselves. 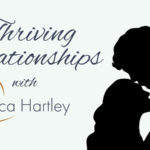 Jessica shared with listeners about her painful childhood and explained how everyone shows up with triggers from their childhood and in relationships that could be a never ending cycle of triggering each other. 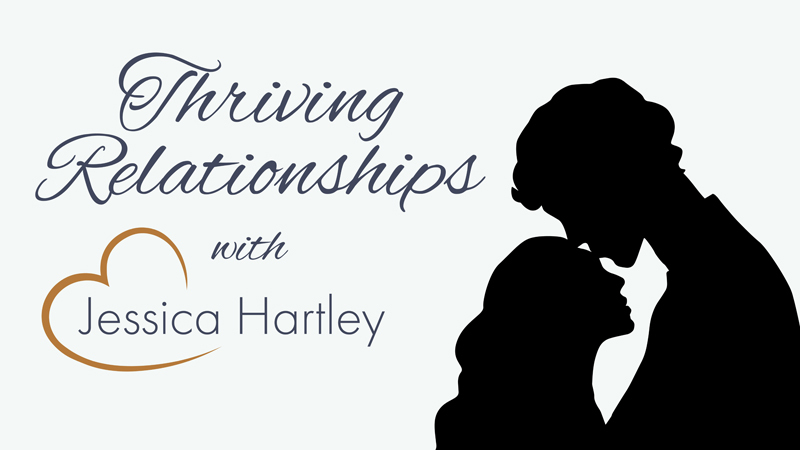 Samantha shares her experience with her sessions with Jessica and expresses how deeply helpful and transformative they were.